I am pretty sure I speak for everyone on the planet when I say that I love music. No matter if you’re a rap, trance, pop, techno, classical or reggae fanatic, a good set of headphones make listening that much more of a pleasure! 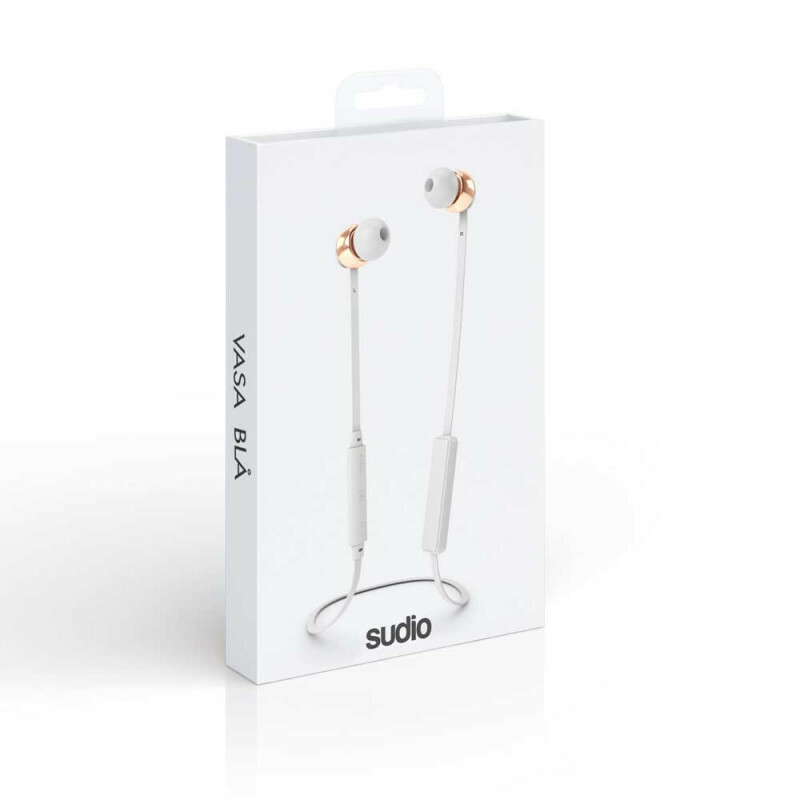 I recently got sent a pair of the new Sudio Sweden headphones, and they are pretty much everything you’re looking for in a pair of good quality headphones. Top class sound quality, slick design, a number of styles and loads of colours to choose from. 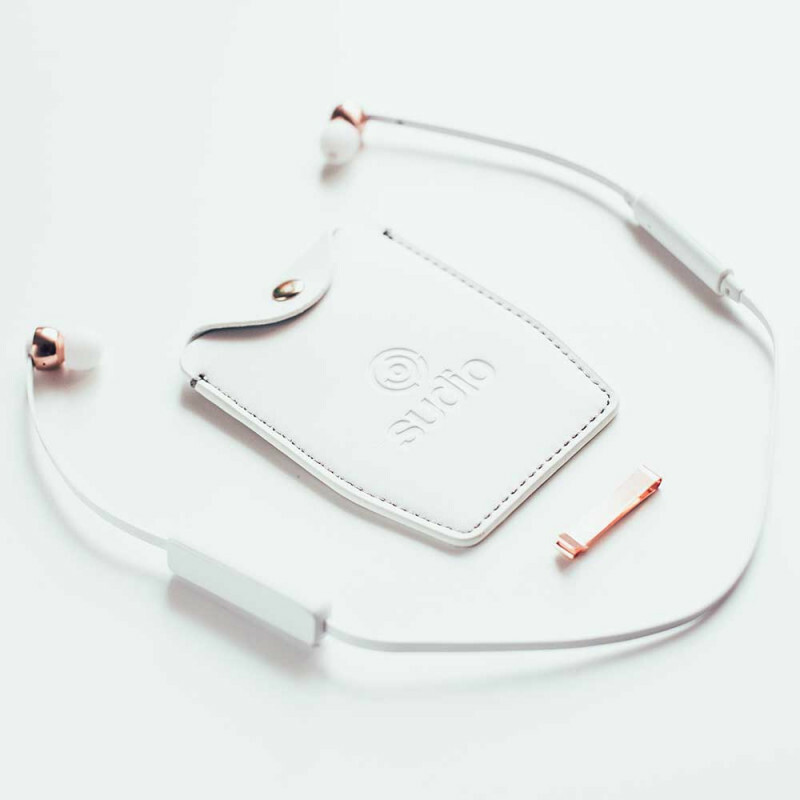 Wireless in-ear model with 8+ hour battery life, rose gold detailing, and studio quality sound. They originated in Sweden and are now available in South Africa! 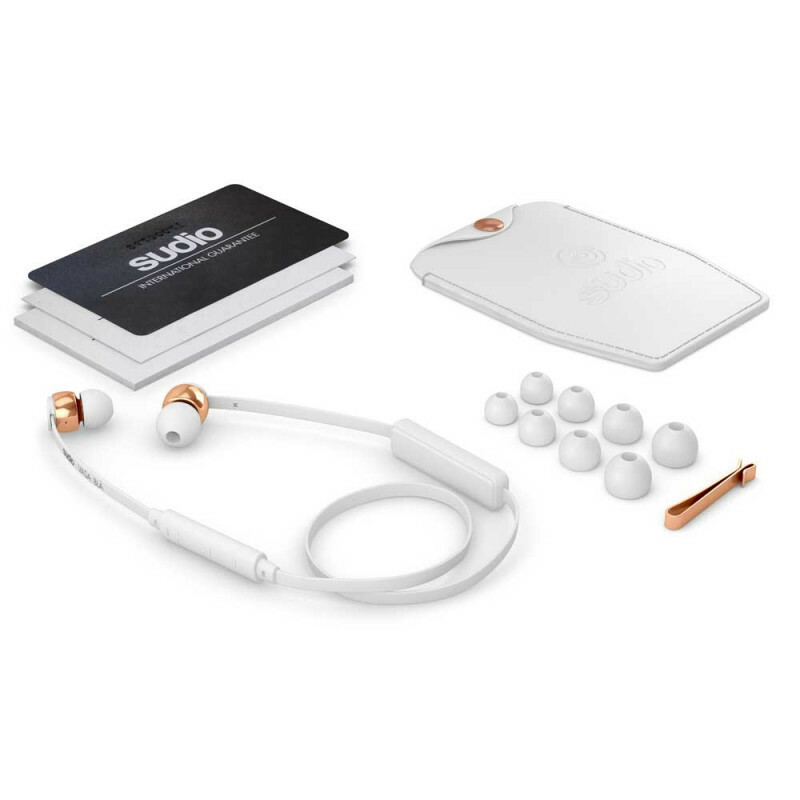 Keep reading for more about their Sudio Vasa Bla Wireless earplugs which I recently got my hands on, how to WIN yourself a pair of your own Vasa style plugs, my review on the product and how to get 15% discount on any products delivered to your door! 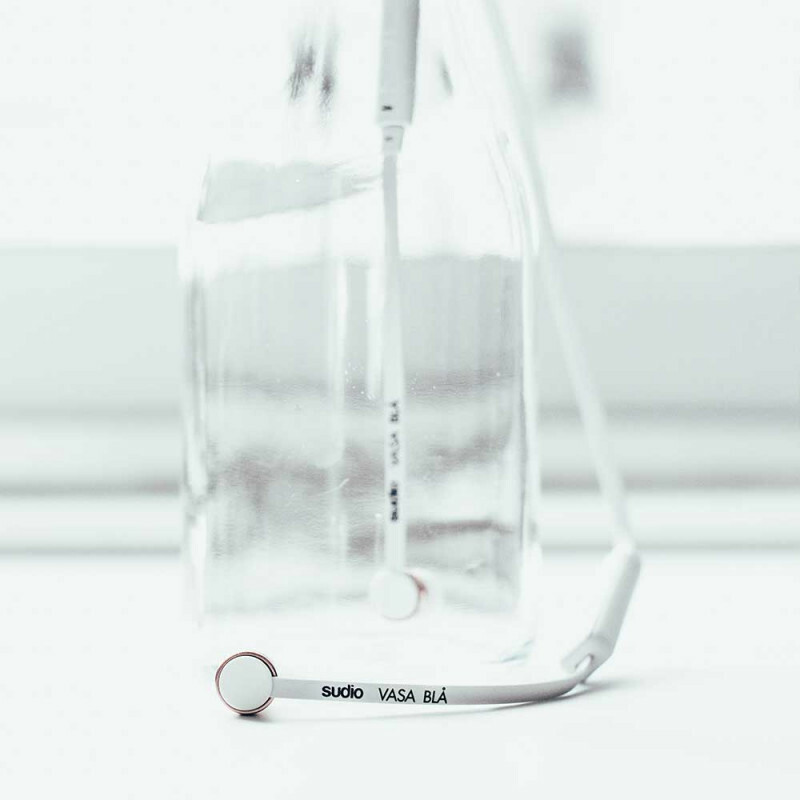 Studio quality sound, elegant design and 8 hours of freedom, that is what Vasa Bla is all about. Pair up with your phone and take calls with the built in microphone and control your phone with the remote. The Vasa Bla is compatible with all Bluetooth devices. I went for the rose gold and white to match my white iPhone 6, but they are also available in rose gold black, rose gold blue and rose gold pink. They retail from their web store for R1,530, which includes all the extras I have listed below. Sudio products are sold tax-free. The tax gets deducted from the product at checkout. So in other words they incur the customs/duty and offer free shipping anywhere in South Africa! 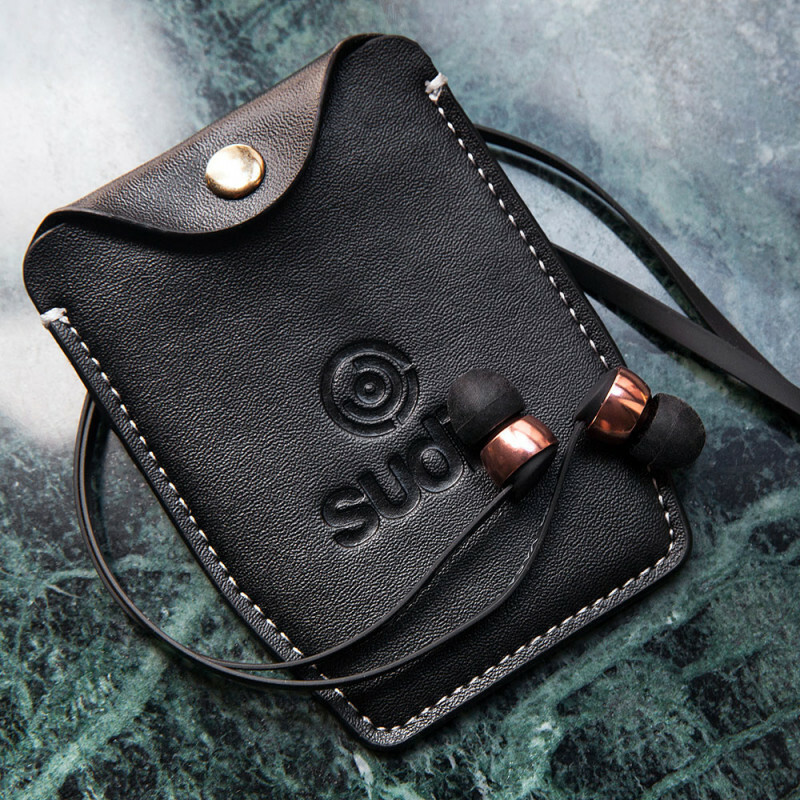 Use my promo code: MRCPT15 for 15% discount on any Sudio Sweden products you purchase online! You can browse their products and shop online from their web store here: www.sudiosweden.com/za/. Keep on reading after the jump to stand the chance of winning a pair of your very own Sudio Vasa worth R1,200 in the colour of your choice! Looks rad, I would like to own a pair. I would defo rock this on our show. When gyming I do wattbike a lot and there my phone hooks up to the bike via blue tooth so that would mean that I wouldn’t be able to listen to music at that time, is that correct or is there a way that I could?? Not terribly sure bro. Maybe ask them, get in touch on their website!